Now is the Time to Book Your Pool Closing! 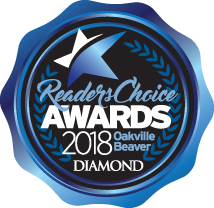 Total Tech Pools Voted Oakville’s #1 Pool and Pool Services Company 9 Years in a Row: Thank You! Safety Cover Sale: Book Before September 30th and Save 10% Plus Get a Free Pool Closing! Have You Voted Yet? We’re Nominated for Best Pool Company and Best Pool Service Company! We love sharing great pool information and keeping our customers up to date on the latest events and happenings at Total Tech Pools. Check back often! My Pool Liner’s Come Off Track. Is It Time for a Pull?